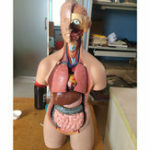 Made of PVC material, durable and not easy to deform. 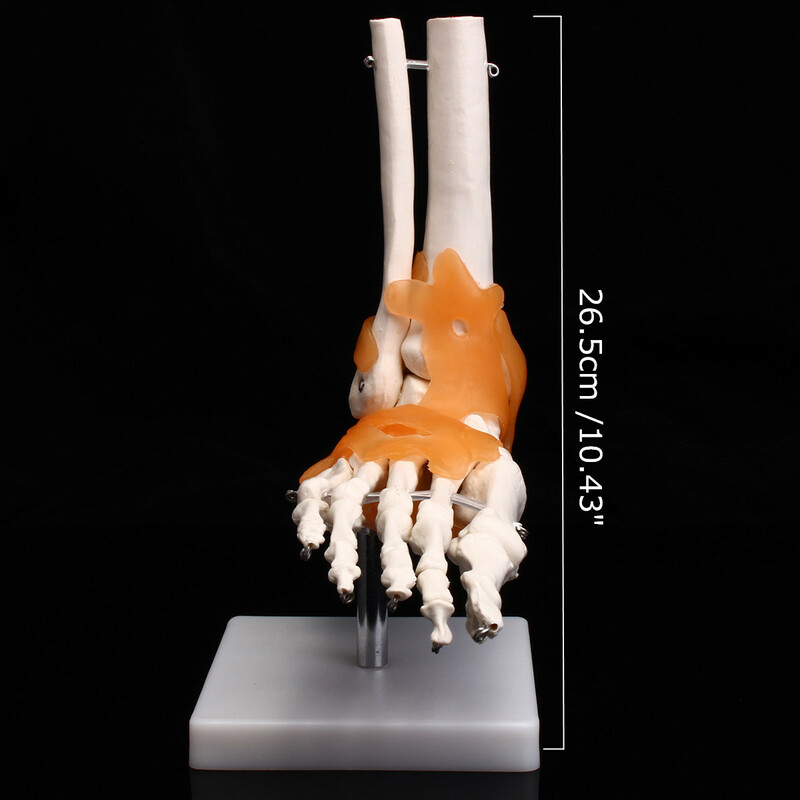 The model is wire mounted for flexibility, and is slightly flexible through the toes with a bendable ankle for effective demonstration. 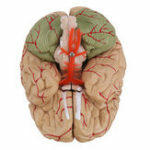 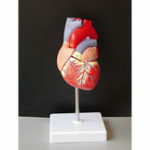 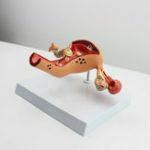 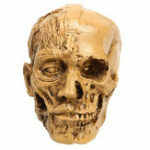 Anatomical models are typically used as educational aids in medical and scientific classrooms and office settings.